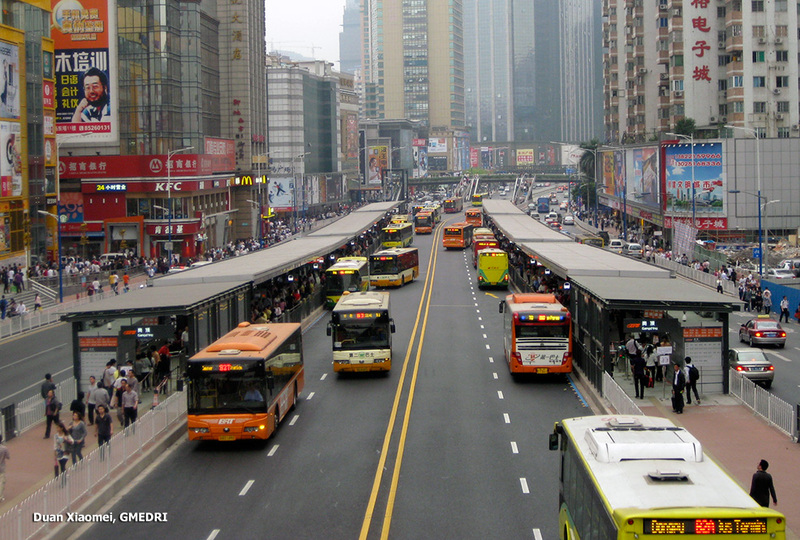 The cities of China are projected to add over 300 million people over the next 25 years. This is the largest and fastest wave of rural-to-urban migration experienced anywhere. How and where these new urban residents will find housing and employment will have an enormous impact on the future happiness and prosperity of the Chinese people, and on the planet’s ability to sustain its population and avoid potentially catastrophic climate change. The current combination of extremely rapid urbanization, and the growth of car use, is already causing severe traffic congestion, air pollution, and a deteriorating quality of life in many Chinese cities. On the other hand, there are new urban developments that show a possible alternative future: modern, healthy, attractive and prosperous cities where one can easily and enjoyably move about by walking, cycling, and using high-quality and low-environmental-impact public transport and shared vehicles. Such developments serve as models not only within China but also for the rest of the world. These case studies present selected best practices in urban development in China. Housing estate revitalization ---- Liuyun Xiaoqu, Guangzhou.